The First Place Kansas City Royals and Minnesota Twins have agreed to a trade, that will send outfielder Josh Willingham to the Royals in exchange for pitcher Jason Adam. Kansas City had to make a move to acquire more offense. 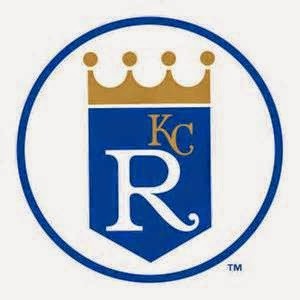 The Royals are 63-53, and currently hold one of the two wildcard spots in the American League. They also are only a 1/2 game back of the Detroit Tigers for the division lead in the AL Central. However the team ranks 16th in runs scored in the MLB. Willingham is hitting just .210 this year, but has 12 home runs and 34 RBI. He will provide the Royals with some extra pop down the stretch. The Royals outfield is crowded with Nori Aoki and Alex Gordon in the corners and Lorenzo Cain in center. Willingham could be the everyday DH if the Royals release the struggling 42-year old Raul Ibanez.